Oh haha, I totally forgot about this. Yeah, I've been kinda busy for the past two years, and I've been away from Facepunch and Gmod in general. I know I said I'd do flexes, but I obviously never got around to it, and I don't think I will. >_> Sorry to disappoint, but I'm glad that you all have enjoyed the model. 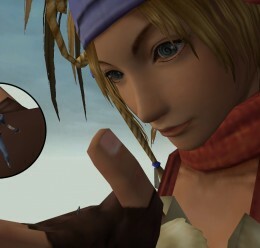 Again, big props to Square Enix and everyone else mentioned in the readme. 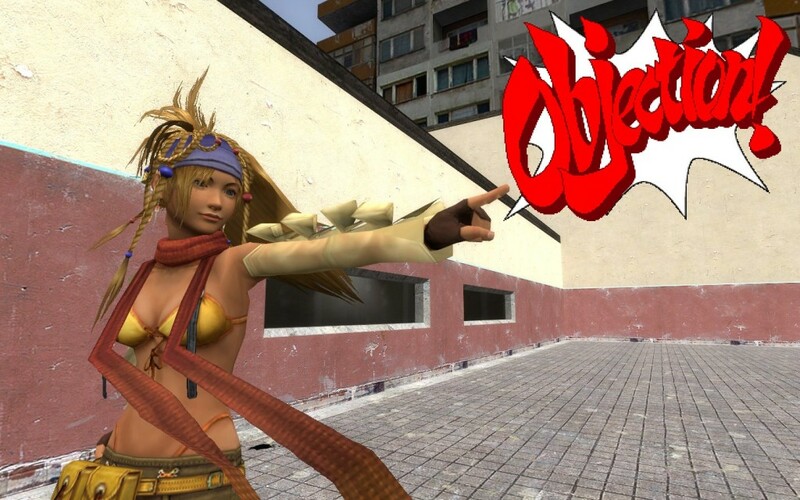 - Inside the "addons" folder, create a directory called "Rikku_FFX2"
I have no idea why the "Missing model" error is occurring. If anyone knows how to solve this problem, please contact me. Hopefully this workaround will suffice. Thanks. "The missing model error in the spawn list is pretty easy to fix. So there ya go. Kudos to OptiDash for the fix! Hey, kids! This is my first ever ragdoll release, so go easy on me. - There's a readme included. Read it. Learn it. Know it. Obey it. Love it. 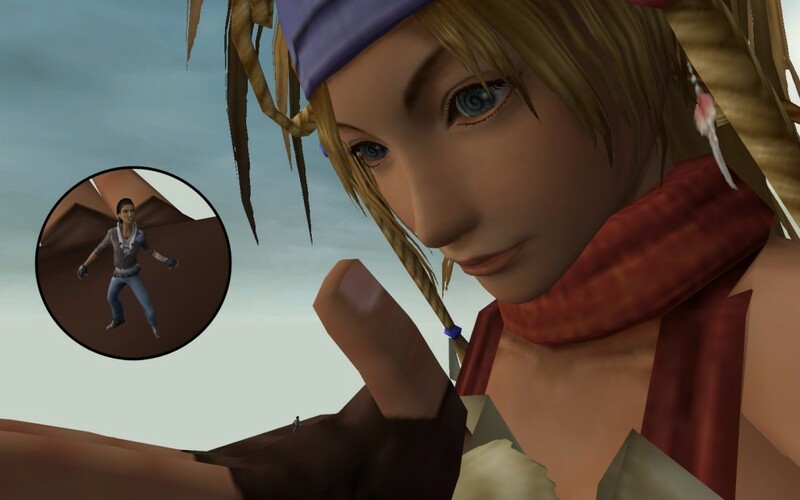 Rikku (Final Fantasy X-2) <-- Make this folder!